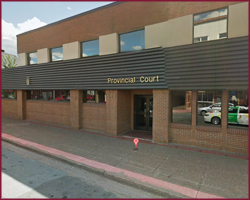 Five levels and/or types of Courts serve Colchester County out of two courthouses located in Truro and a satellite courthouse in Shubenacadie: Supreme, Provincial, Family, Small Claims, and Probate. 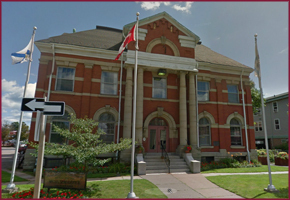 The courthouse on Church Street in Truro houses the Supreme Court, the Small Claims Court, and the Probate Court. The one on Prince Street houses the Provincial and Family Courts. 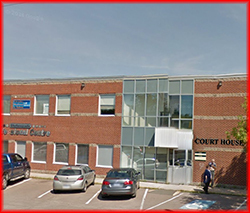 These two Courts also sit in Shubenacadie. However, the Shubenacadie location is administered out of Truro. Some Judges based in Truro also preside in Amherst and vice versa. Others preside in Truro and Shubenacadie. An Adjudicator presides over Small Claims Court and the Registrar presides over Probate Court.